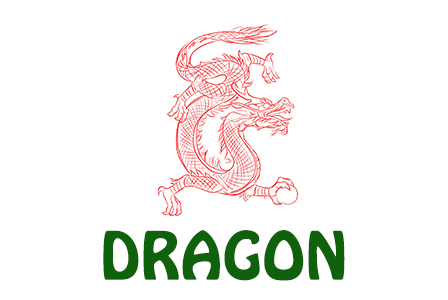 Online ordering menu for Dragon. If you looking for Americanized Chinese food in Blooming-ton come to Dragon! Where you can find the best food in town with a quick friendly service and take out. We have Shrimp with Lobster Sauce, Chicken with Broccoli and our lunch specials are available for all day! We are located on W 3rd st and Liberty Dr, very close to Planet Fitness and AMC Classic Bloomington 12. Order online for Carryout!